Las Vegas Tours are the Perfect way to Explore Las Vegas. From Weddings to nightlife, walking tours, food tours, shows and comedy, there are SO many great ways to see Vegas. There are hundreds of activities to choose from, one for every budget and interest! Browse our tours, hand picked and reviewed by our visitors. Las Vegas to Anaheim Multi-Day Including Disneyland! Take a break from the glitz and gambling of the Las Vegas Strip for some old-fashioned fun at the happiest place on earth! 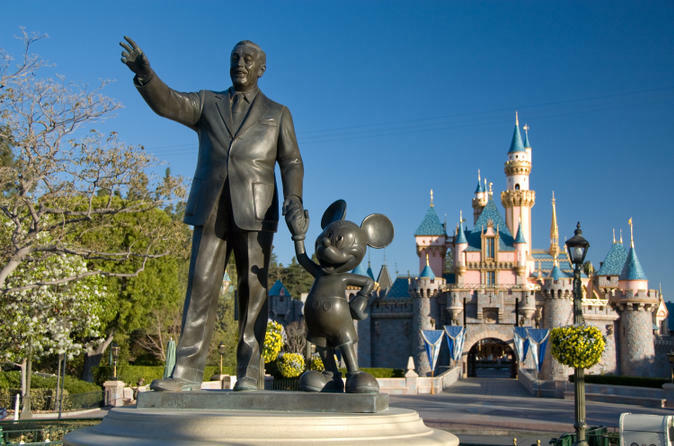 Travel to Anaheim, California, by luxury motorcoach for a 2 or 3-night vacation package to both Disneyland and California Adventure theme parks, where you can relive childhood memories or make some new ones. Jump on the Las Vegas to Anaheim Multi-Day Tour Including Disneyland and California Adventure Hopper Pass. Highlights. Fly by the city’s landmarks, which are especially scenic when the sun goes down. Wake up bright and early for a horseback ride through the Wild West! 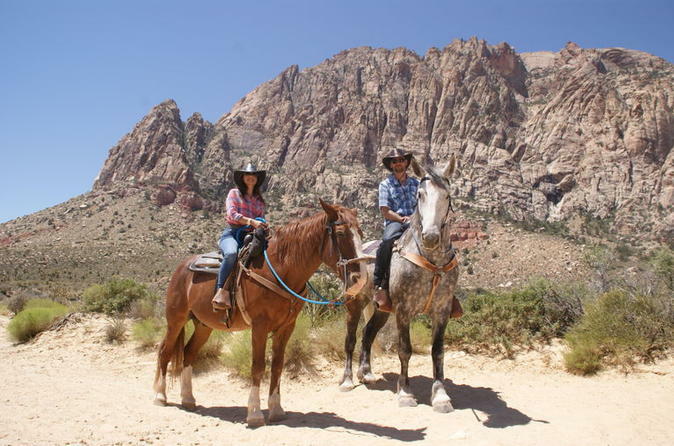 Leave the Las Vegas Strip behind for a day on a working ranch – where you will dine on a hearty cowboy breakfast before saddling up for scenic and leisurely horseback ride. Your wranglers will match you with the perfect horse for your ride. All the horses are friendly and tame – perfect for all riding levels. Ride along the same trails used by some of the most infamous outlaws of the American West. The ride is approximately 1 hour. 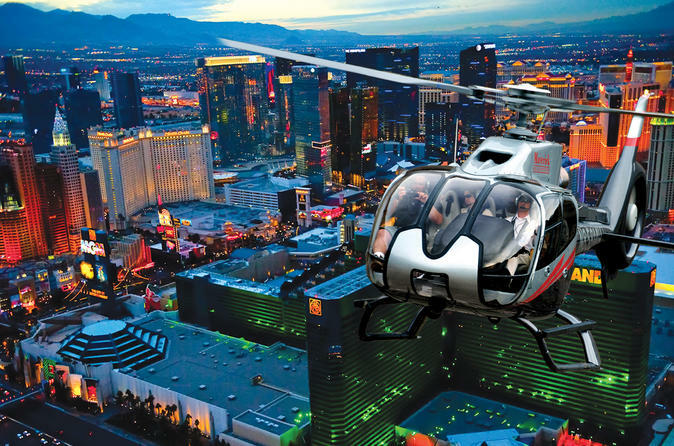 There is so more to do in Las Vegas than fly in a helicopter! Maybe even TOO much to do. If you’re feeling a little overwhelmed by all the choices, or getting it all organized, why not choose a tour, or two? Check out these other fun trips! Explore this amazing city and make memories to carry for a lifetime. Tour the Grand Canyon from an off road vehicle! The best way to get up close and personal.